Cool Kids Disco is a sister company of SoundONE Disco. Cool Kids Disco was formed because there is a need in Cornwall for high quality children's discos and children's entertainment. There are only a handful of DJ's in the whole of Cornwall who are able to provide interactive children's discos. There are of course a few DJ's who claim to do children's discos, yet all they will do is play music at them, there will be no fun, no games and no interaction, just a lot of very bored and frustrated children. 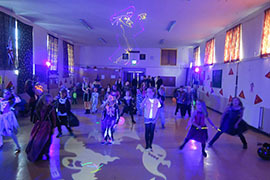 We offer a fully interactive disco with several unique packages and cater for children from 6 years and above with full interaction. There will be loads of fun, dancing and lots of games, but most importantly, lots of happy children who will be kept entertained. We are based in Camborne and we cover the following areas as default: Penzance, Falmouth, Helston, Camborne, Redruth Truro, Newquay and St Austell. However, we will and do travel much further if required. We use our unique tried-and-tested formula to bring fun and excitment to any children's party. From our vast experience and knowledge we know exactly what works and what doesn't. Being parents of 2 children ourselves certainly gives us a huge advantage, it also means we are fully aware of the current trends. Lorraine, the party hostess also works part time at a local pre-school so is good with young children. She is also currently doing a diploma in child care. Andy is an experienced full-time DJ with a technical background and so takes care of the music and the equipment. We only use professional grade equipment and we always have the very latest chart hits. 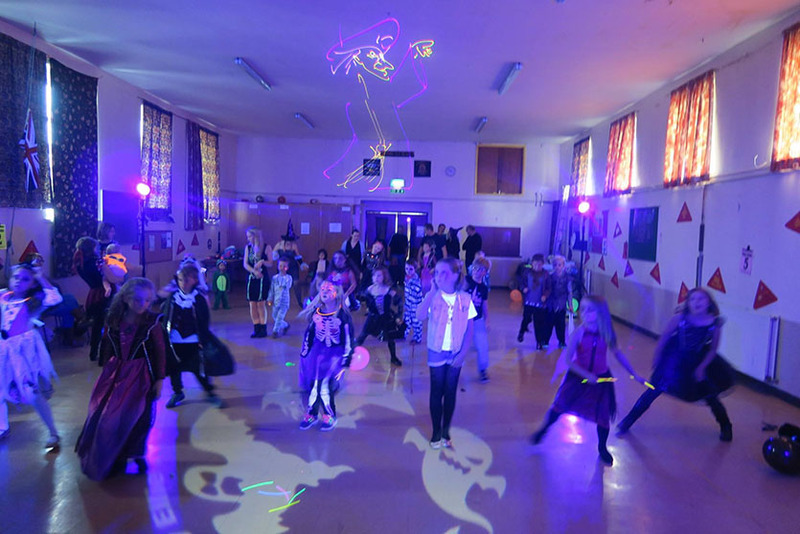 Don't forget just because we specialise in Cool Kids Disco's, that doesn't mean that the fun has to stop at children's discos because we also do: Adults UV Neon Glow Parties and Adult's Music Video Discos.